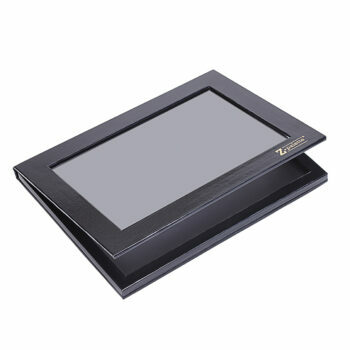 Buy it now, and pay in 4 fortnightly Interest free payments of $7.50 AUD with select at checkout. 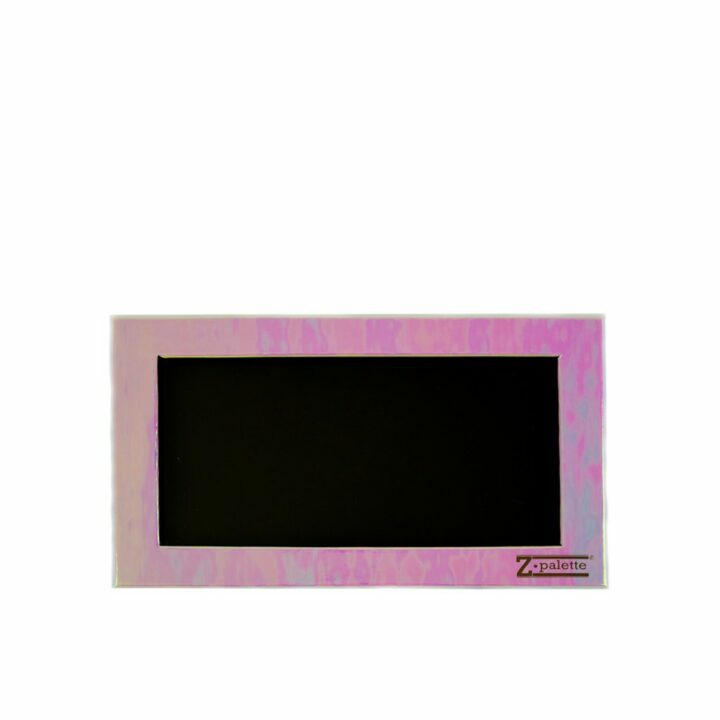 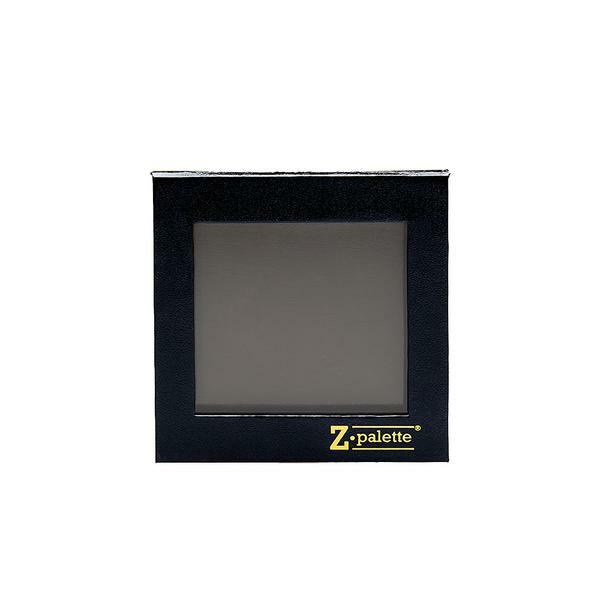 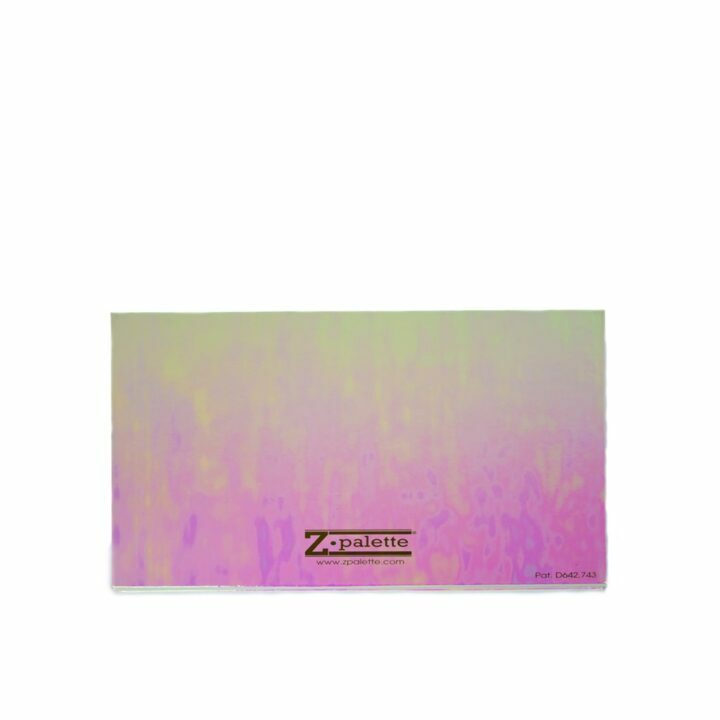 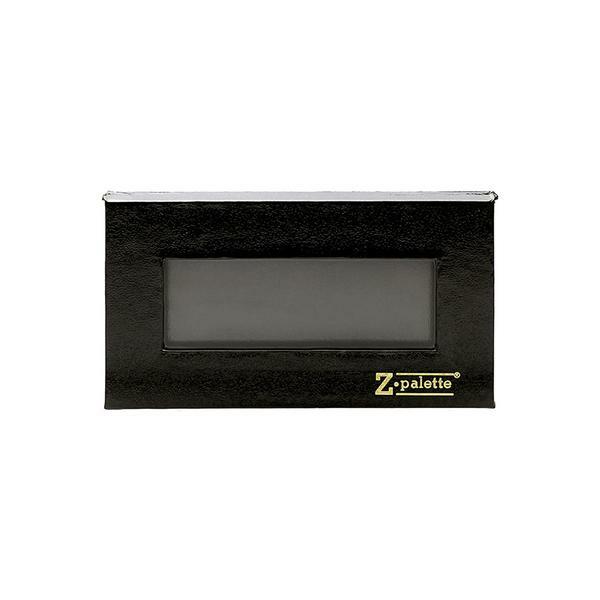 Z Palette is the original patented empty magnetic makeup palette with a clear window. 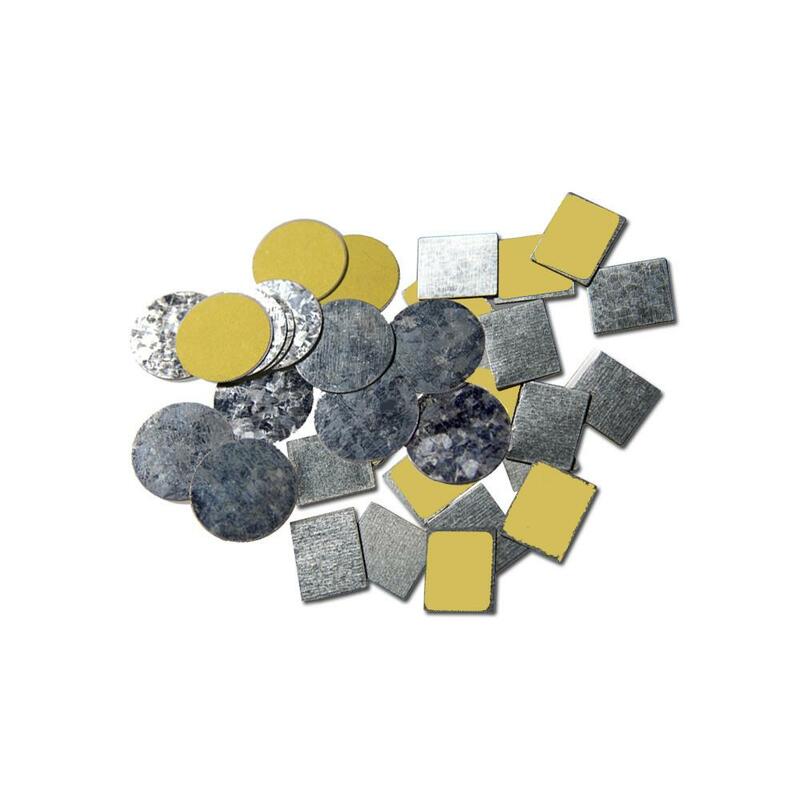 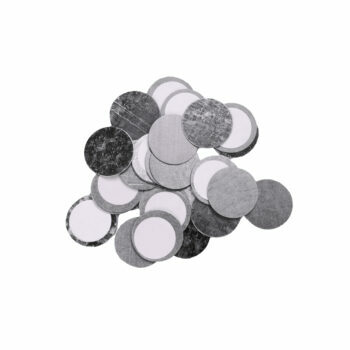 One 20-piece pack of metal stickers (10 round, 10 square). 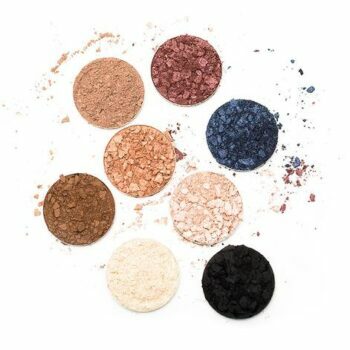 The Z Palette was created by a makeup artist out of a real need to organize and downsize her makeup. 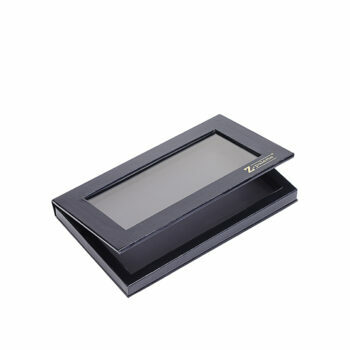 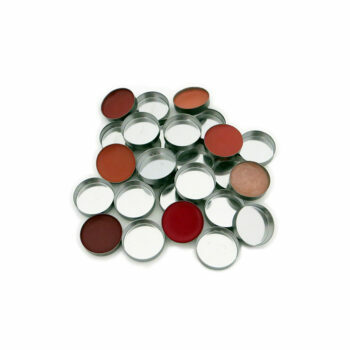 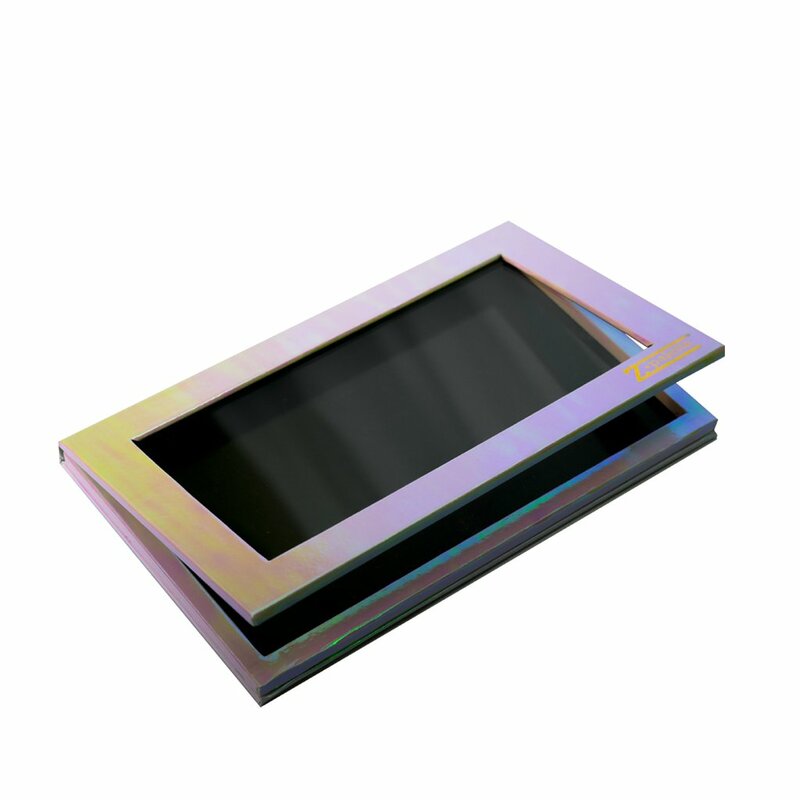 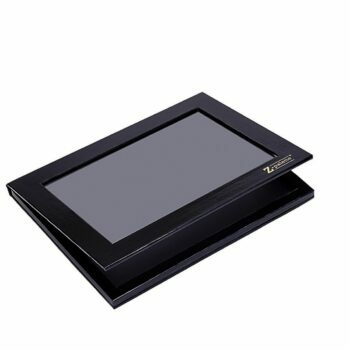 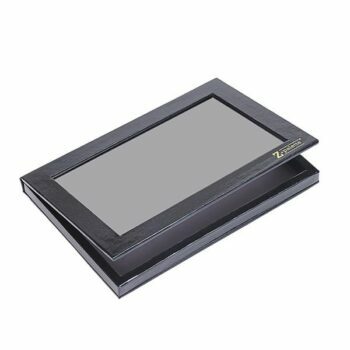 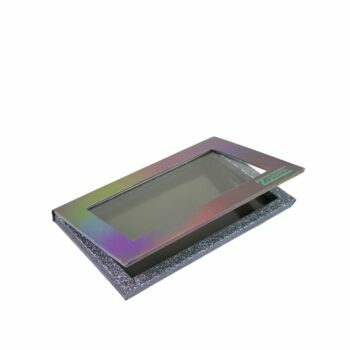 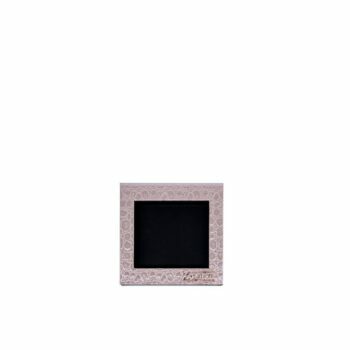 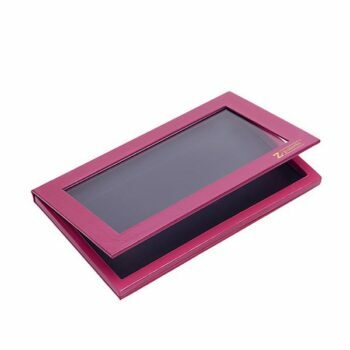 It’s the original empty magnetic makeup palette with clear window that revolutionized the makeup industry.